Ric Griffin finally stands trial. Ollie accepts the ultimate challenge from Roxanna. Jac is backed into a corner emotionally. The events surrounding Elaine Warren's death are relived in court. With new revelations emerging, can Ric fight for freedom? Desperate to no longer be Roxanna's pet patient, Ollie pushes himself to the brink. But what future awaits him on the other side? 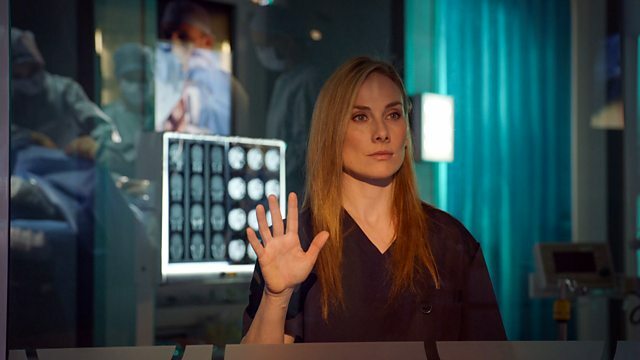 Jac has eyes for Fletch, but when things take a turn for the worse Frieda is the one she turns to for help.